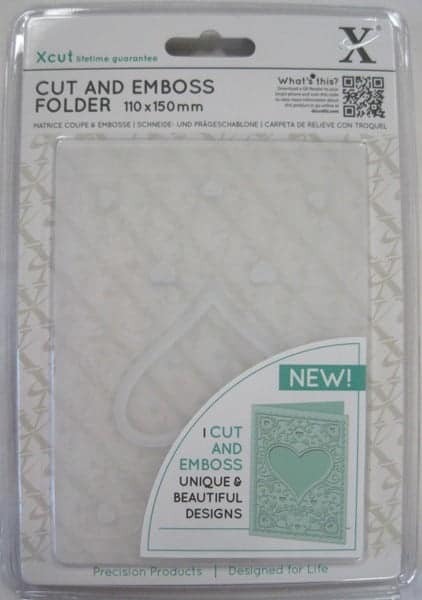 This Xcut CUT AND EMBOSS FOLDER will die-cut and emboss at the same time! 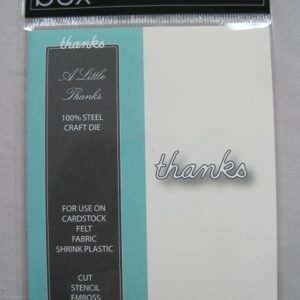 Fits most die-cutting and embossing machines. Works well with cardstock and text weight paper. Adds depth and detail to your cards and projects, in just ONE pass through your machine.